Just as with the lens of a camera, windows in your home frame pictures of the world outside. 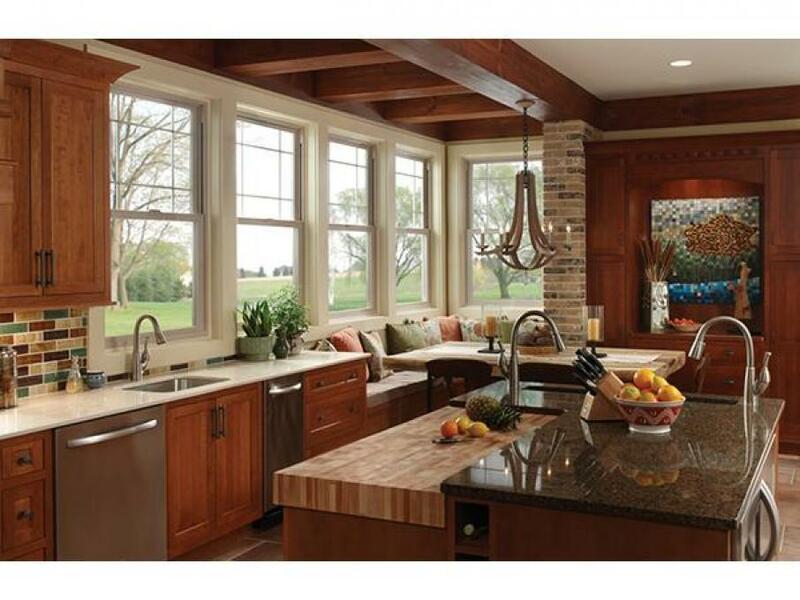 Transform your views along with the comfort, beauty and value of your home with new custom windows from Save Energy. We feature Simonton, Milgard, Marvin and Cascade. And we’ve been known to solve special situations with custom solutions. 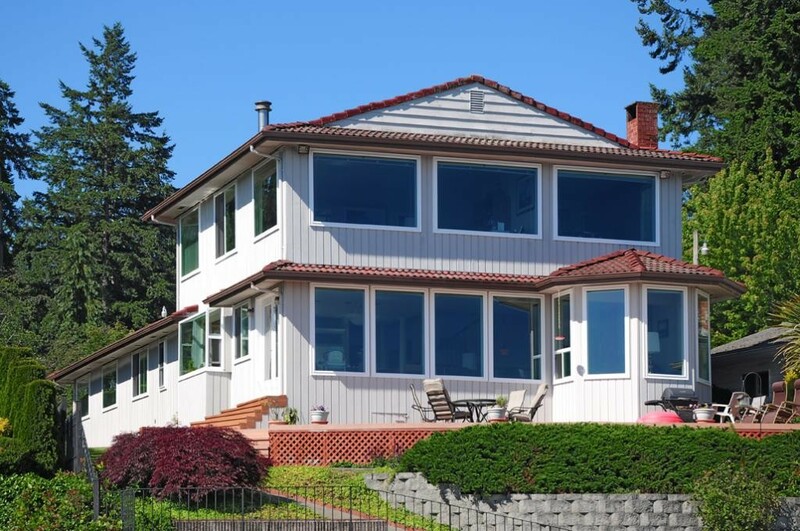 Windows are constructed of vinyl, fiberglass or wood. 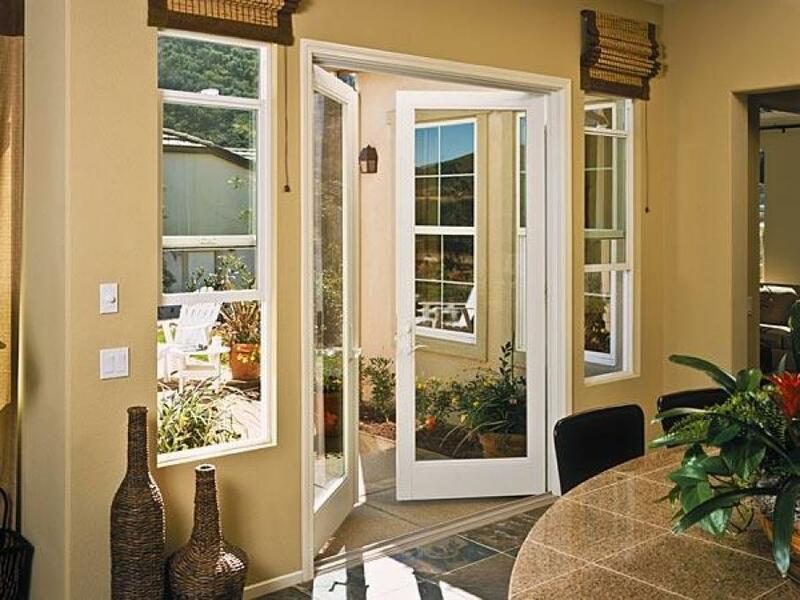 Simonton Windows are a national brand with a manufacturing facility in nearby Vacaville. and can blend seamlessly with any architectural style. The manufacturing process takes from 4 to 6 weeks. Installation takes from 1 – 3 days. 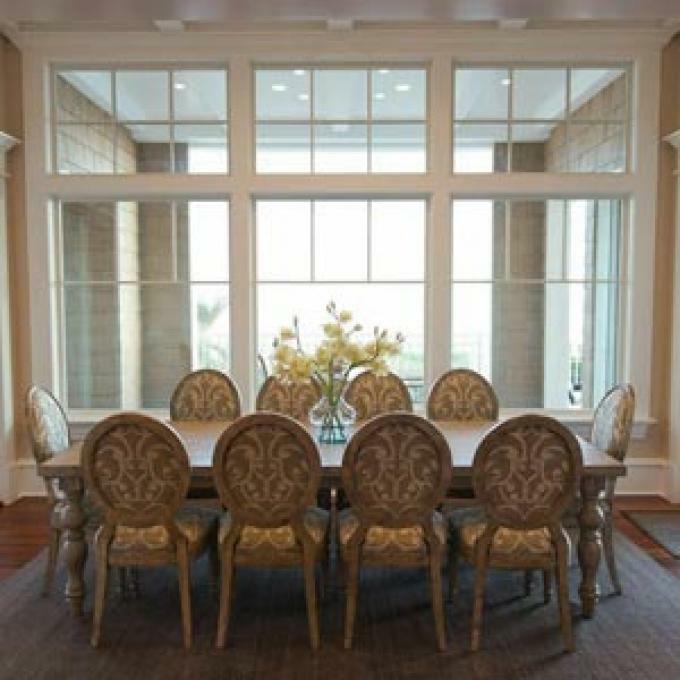 Milgard is another respected, national brand making vinyl and fiberglass framed windows. 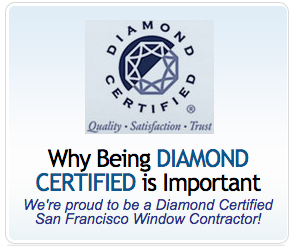 Replacement windows are not just two pieces of glass stuck together in a sturdy frame. They are highly-engineered, technical marvels. 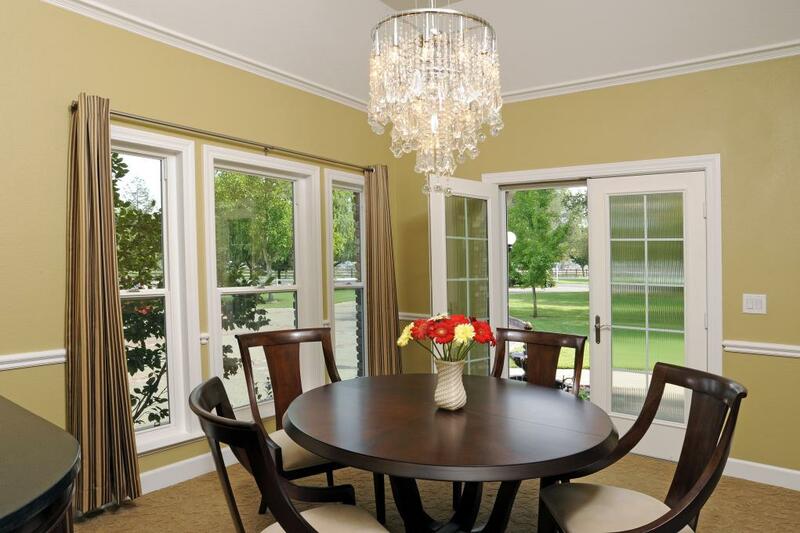 Today’s windows do a lot more for your home than let in light. 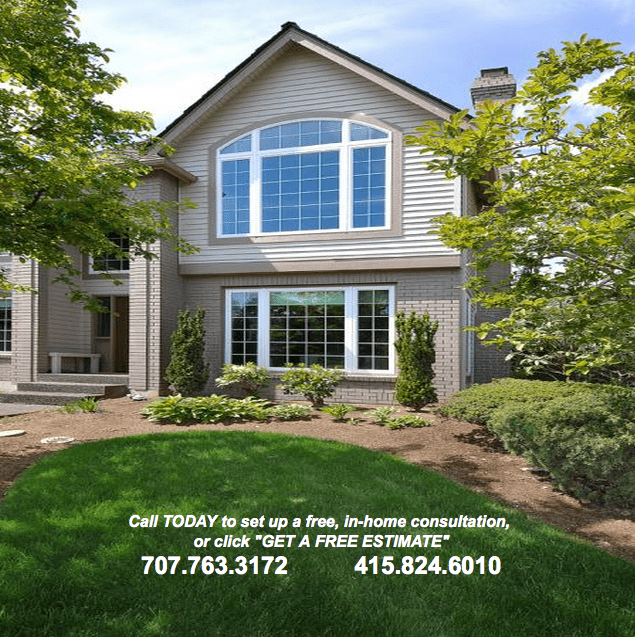 Cascade has been manufacturing vinyl windows for over 25 years. 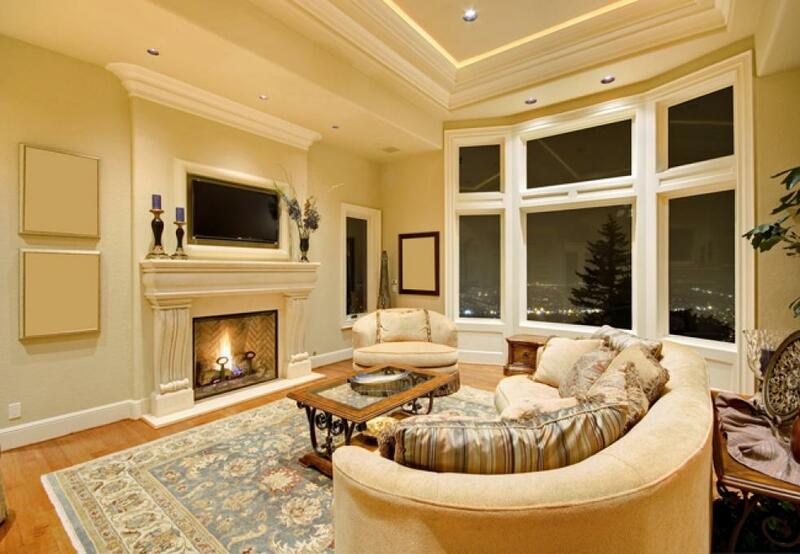 Stabilize the temperatures throughout your home by eliminating hot and cold zones. 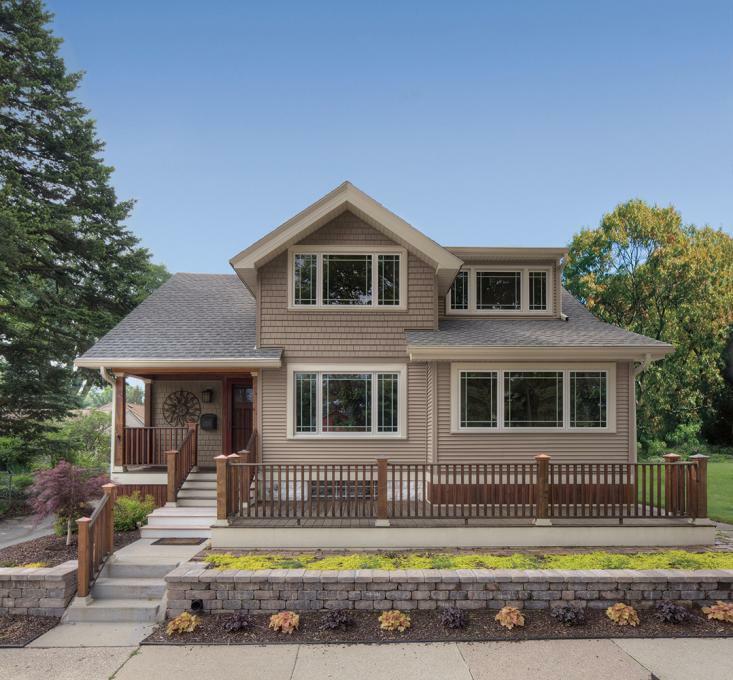 All this and more is not just possible, but can benefit you and your home when you purchase new windows, siding installation, and patio doors from Save Energy.